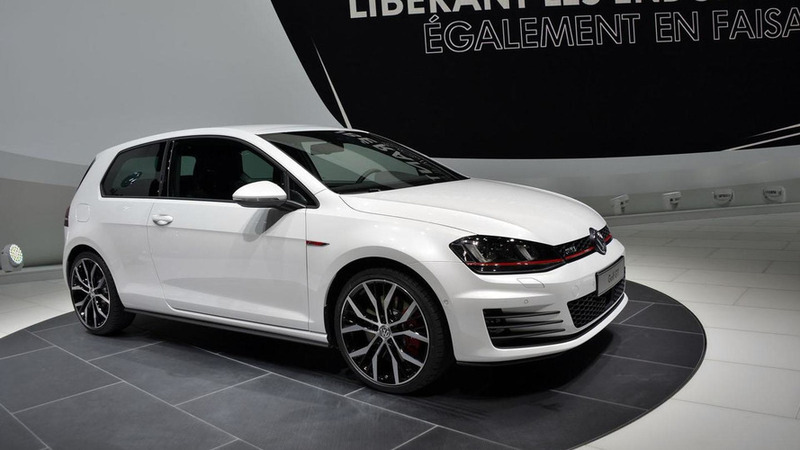 According to a recent report, Volkswagen is preparing to launch a new Golf GTI in early 2019. 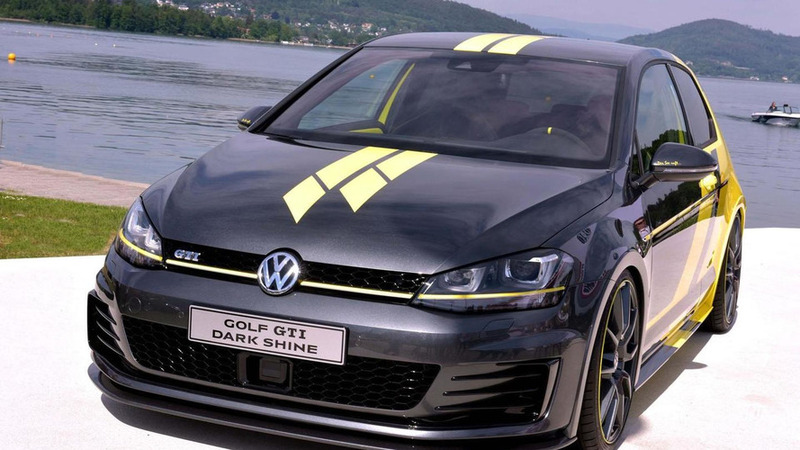 Volkswagen has unveiled the Golf GTI Dark Shine concept at Wörthersee 2015. 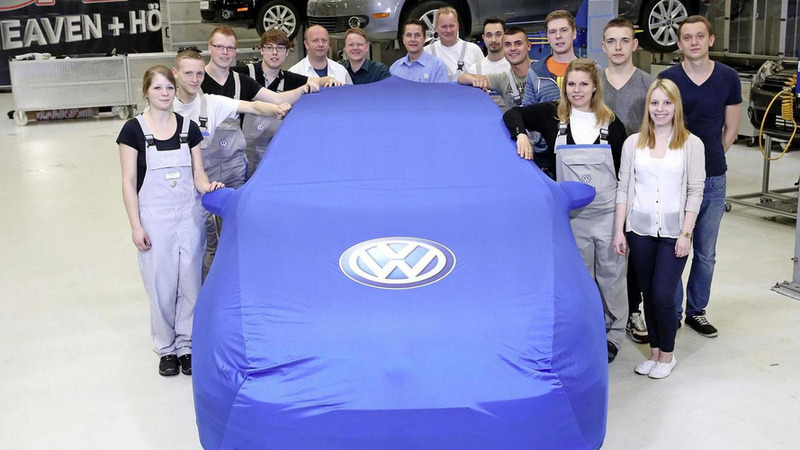 Volkswagen has announced plans to introduce a Golf GTI concept at Wörthersee 2015. 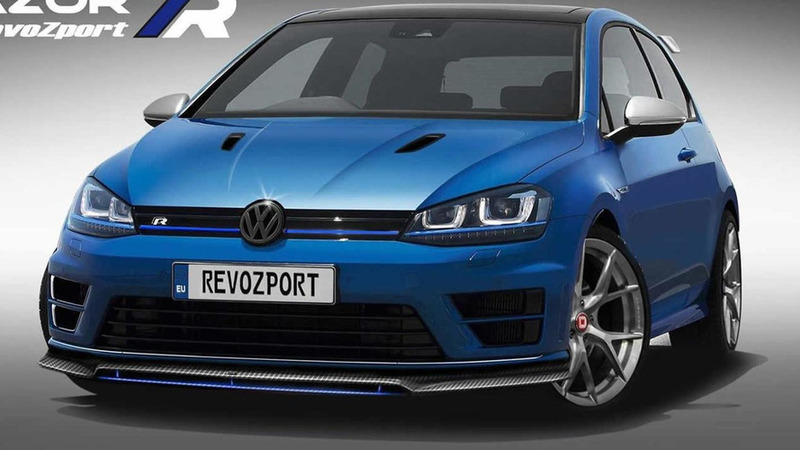 RevoZport has released an upgrade program for the Volkswagen Golf GTI and the meaner R.
Volkswagen has released a video featuring virtual Golf GTIs recreating the only goal scored in last night's World Cup final. 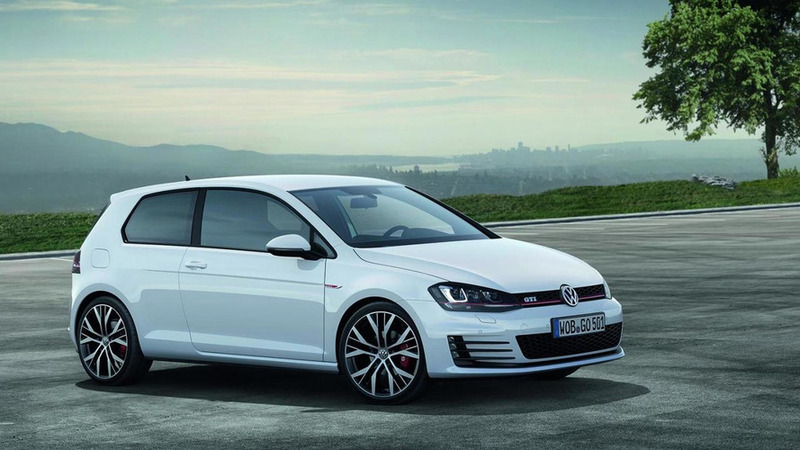 Volkswagen has released a new promotional video that highlights the 2015 Golf GTI. 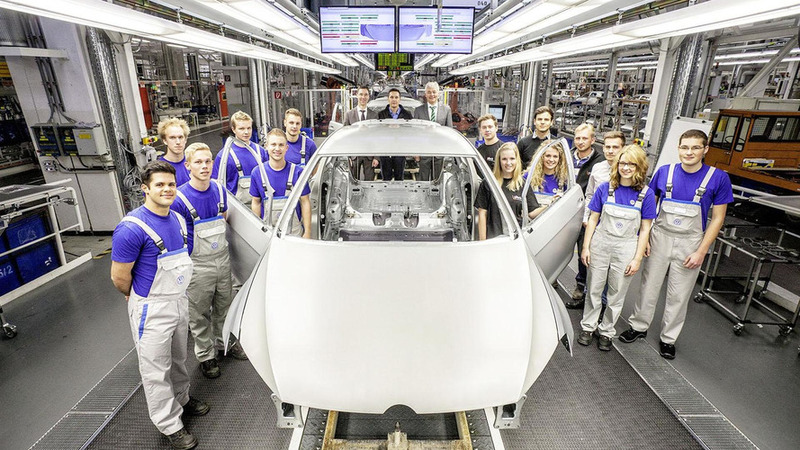 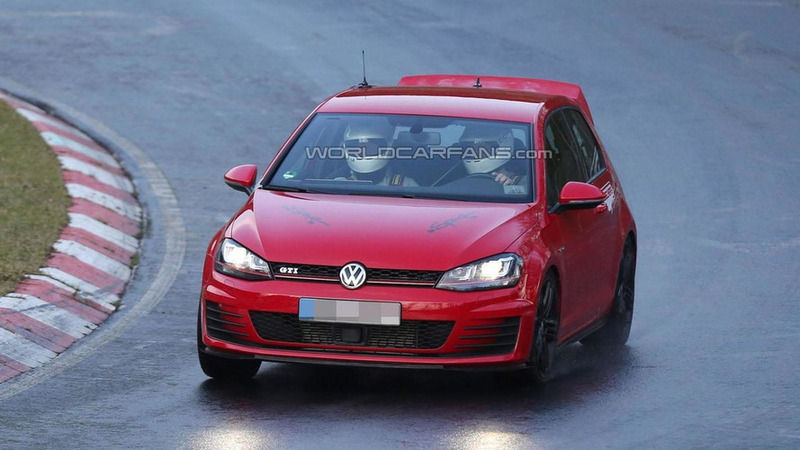 Volkswagen has announced plans to introduce a unique Golf GTI Performance at Wörthersee 2014. 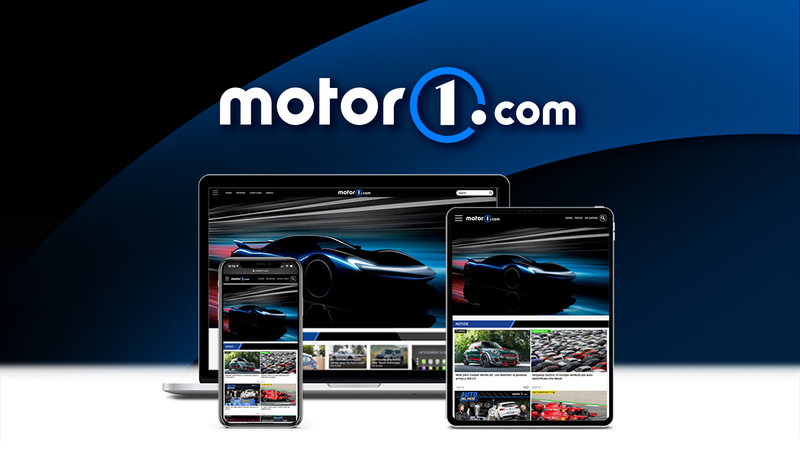 A Volkswagen Golf V GTI was involved in a brutal accident in Germany at the Nürburgring Nordschleife during a track day. 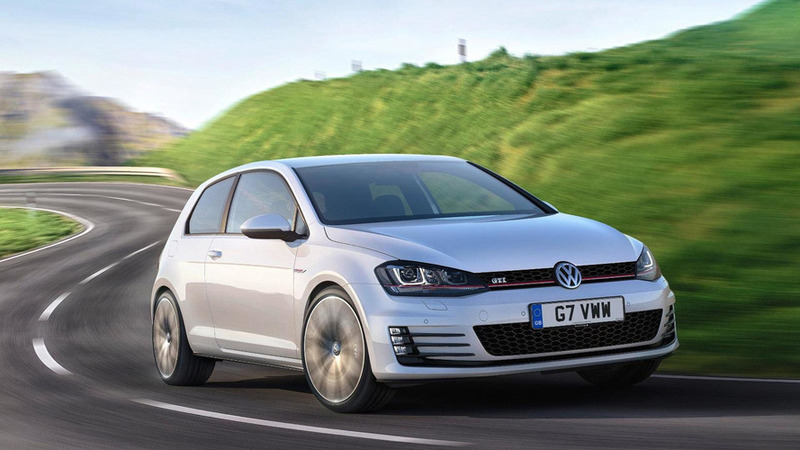 Volkswagen has announced the 2015 Golf GTI will be priced from $24,395 - excluding a destination and handling charge - when it goes on sale in the United States in June. 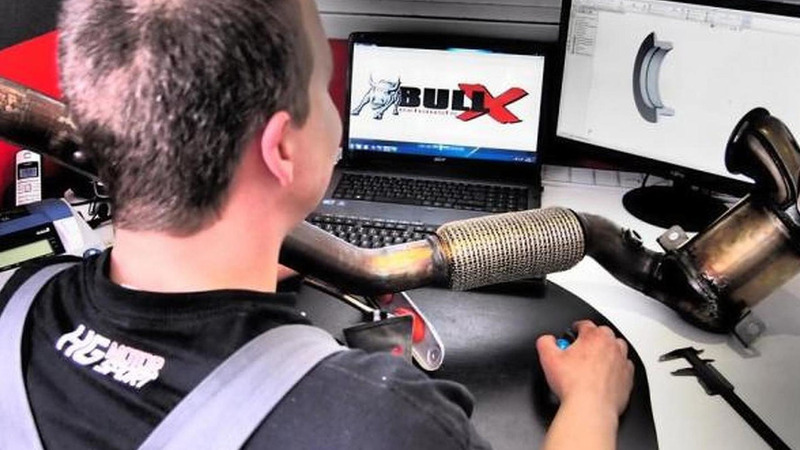 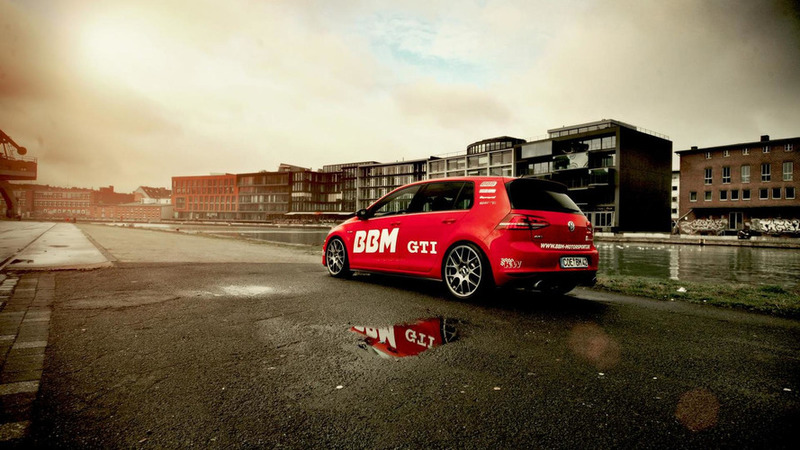 BBM Motorsport has infused significantly more power in a seventh generation Volkswagen Golf GTI. 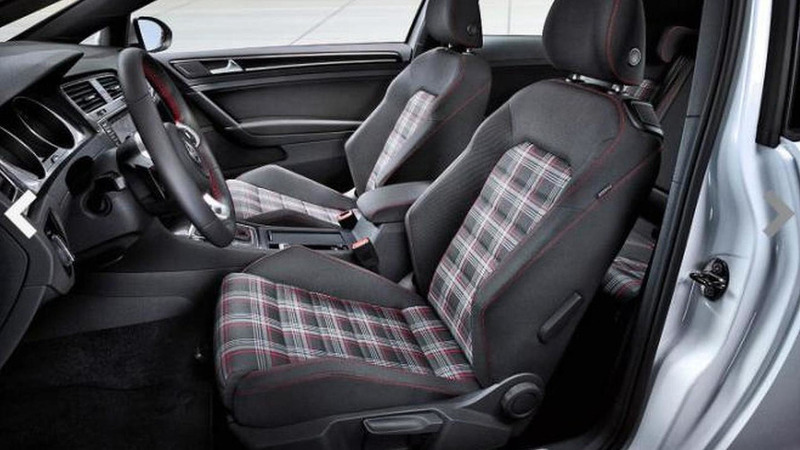 Motorsport Magazine conducted a high-speed test with the Volkswagen Golf VII GTI in the Performance guise. 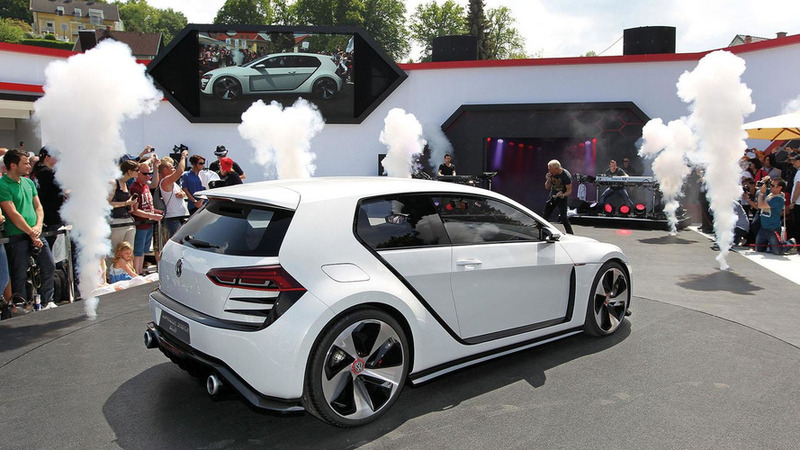 Volkswagen has officially unveiled the Design Vision GTI concept at Wörthersee 2013. 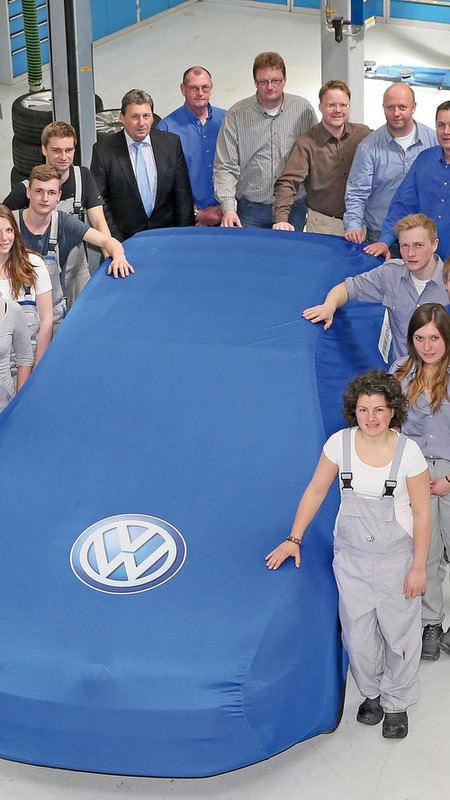 Volkswagen has released the first teaser images of one of their GTI concepts that will be unveiled at Wörthersee 2013. 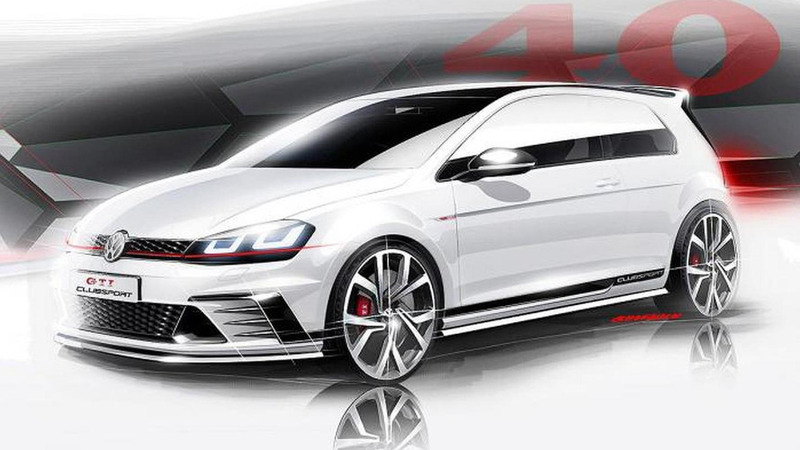 Volkswagen's R&D chief Ulrich Hackenberg has announced a more powerful Golf GTI Concept will be unveiled later this month at Wörthersee.